Rossi - বড়দিন Peace. 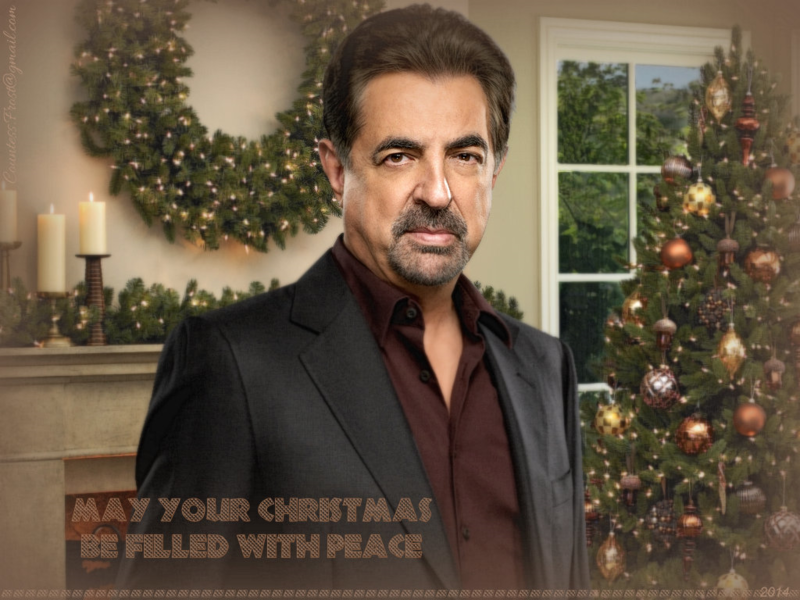 "Rossi - বড়দিন Peace" - a holiday দেওয়ালপত্র created দ্বারা TheCountess which features David Rossi (Joe Mantegna) from the TV series 'Criminal Minds'. 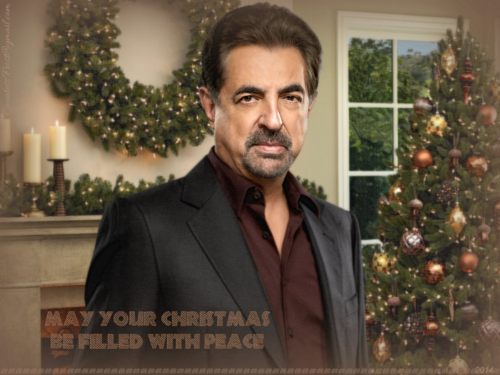 HD Wallpaper and background images in the ক্রিমিনাল মাইন্ডস্‌ club tagged: criminal minds tv show david rossi joe mantegna behavioral analysis unit bau christmas fan art wallpaper thecountess. This ক্রিমিনাল মাইন্ডস্‌ wallpaper contains ব্যবসা উপযোগী.